After the implementation of GST in India. Tickets prices slightly increased from all over india including tamilnadu. 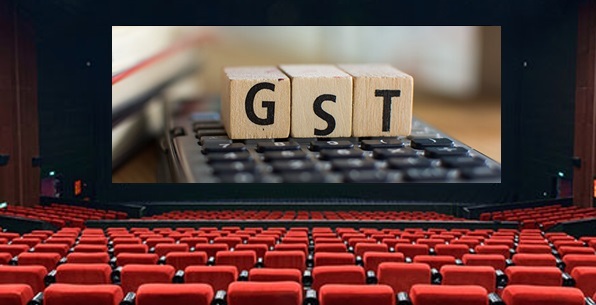 Previous price for TN Multiplex theatres hugely suffered for price increment here we updated the entire threatres new ticket price detail after GST. These are the prices if you buy from Counter. Online booking charge is additional. Hope some action is taken to reduce it.